A quick view of the most influential metrics in Garland. 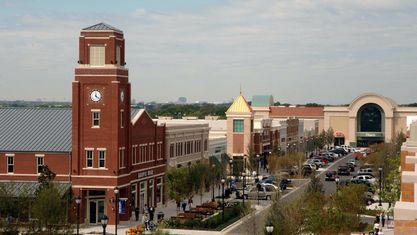 In 2008, Garland was ranked #67 on CNN and Money magazine's list of the "Top 100 Places to Live". As of 2014 the city was considered the 6th "Best City for Working Parents". 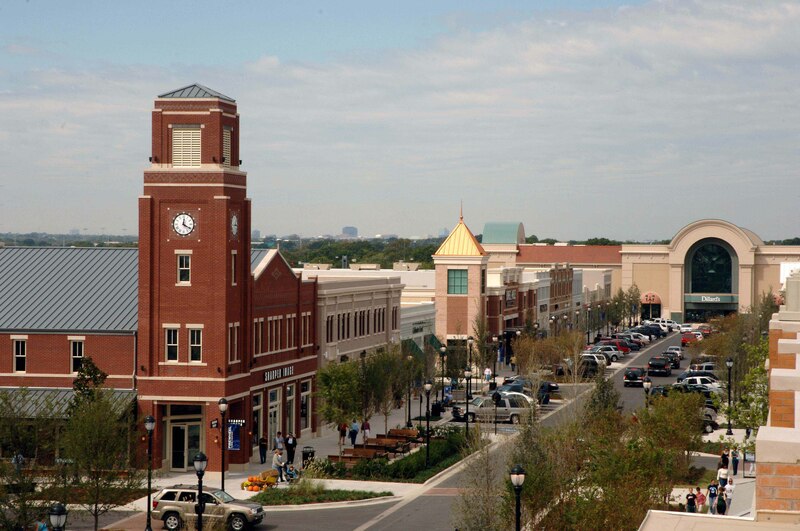 In 2014 Garland was ranked the 7th best City for saving money. This ranked Garland 2nd best in Texas. In 2015, Garland was listed #17 overall and #5 best mid-sized city to purchase a home for "First-Time Home Buyers". In 2015, Garland was labeled the 8th "Best Run City in America". Move.org rated Garland as the "8th best city in America to raise a family". In 2017 Garland was named the "2nd best City in Texas and 17th overall for jobs". Smartasset ranked Garland as the "3rd best City for living the American Dream in 2017". In 2018, Garland will have the "5th highest employment growth in the country". View our selection of available properties in the Garland area. Check out the latest demographic information available for Garland. Get to know Garland better with our featured images and videos. Learn more about schools near Garland complete with ratings and contact information. Browse through the top rated businesses in the most popular categories Garland has to offer.